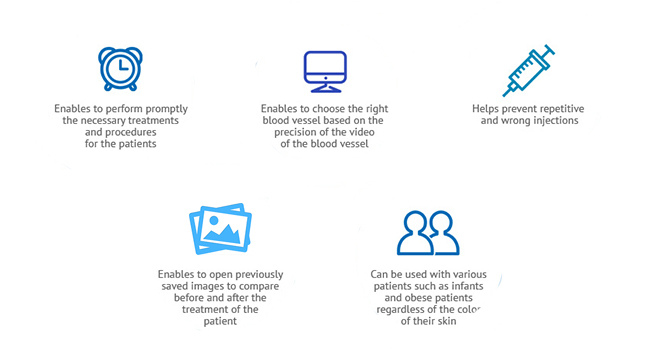 Our SIFVEIN-4.3 can be widely used not only for infants, elderly, and obese patients but also for patients with different skin tones. 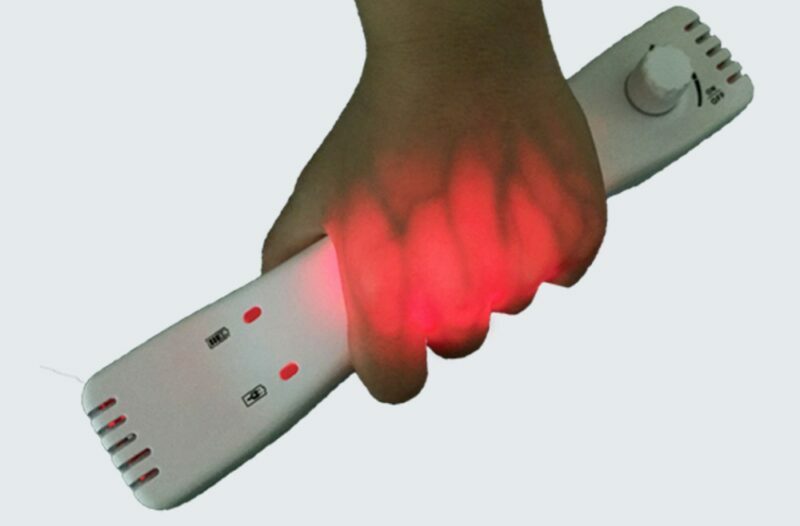 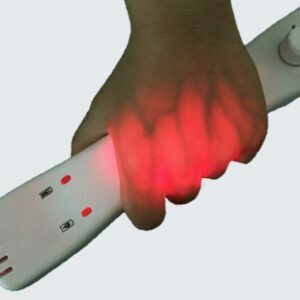 It detect subcutaneous superficial by pantended infrared light technology, displaying vivid vein map on the surface of skin. 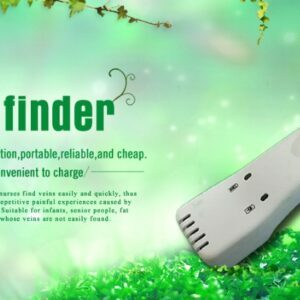 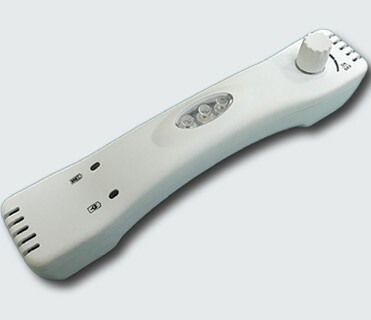 It helps Medical staff find vein’s location and reduce needle stick attempt. 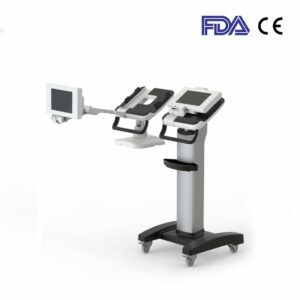 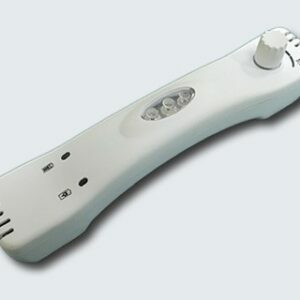 SIFVEIN-4.3 provides a significant help for patientswith vascular positioning difficulties such as obesity, swollen tissue, hairy skin, dark skin, hypovolymia.. 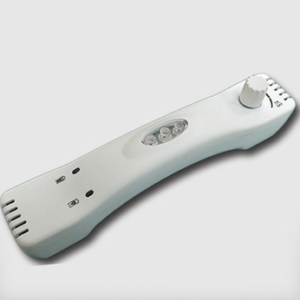 It assists medical staff to locate and find veinsquickly and accurately during I.V.. and it can increase the success rate of I.V., relive Nurses’ work pressuren reduce the patient’s fear and pain and improve the quality of Medical services. 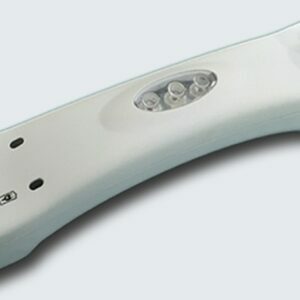 Our SIFVEIN-4.3 is used for Hospital treatment, firefight resscue,Military Disaster relief especially in dim enviroment or in those enviroment which people can’t see clearly.